Thanks to all my friends. See where this attempt at a photo a day can go. Nice to know there are folks waiting to help...great shot! Wow I bet that's quite a ride! Good action shot of this dangerous job! 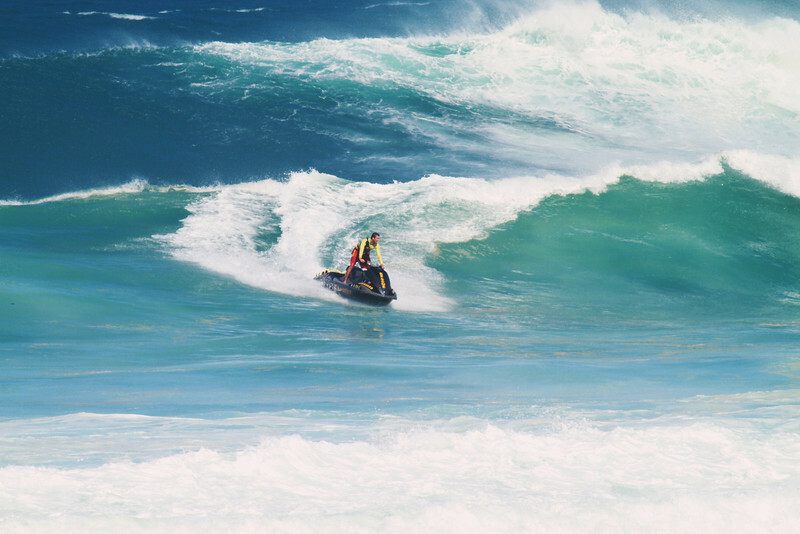 One brave jet skier !!! Nicely captured ! Wow - look at those waves! those guys have their work cut out for them! nice shot Barr! Wow! Those waves are huge! I can't wait to see them someday!